A proud native of Buffalo, NY, Karen performed for Chicago’s The Second City for more than three years. While touring the US and abroad with The Second City National Touring Company, Karen was grateful to perform in The Second City’s first-ever USO Tour, entertaining American troops in Kuwait, Bahrain, the United Arab Emirates and Saudi Arabia. She was also a resident cast member in The Best of Second City at The Flamingo Hotel in Las Vegas for over a year. Karen co-wrote and starred in the sold-out run of Camp Hot, a three-woman sketch show featured at the Upright Citizen’s Brigade Theater and the Los Angeles Improv Comedy Festival. Her one-woman show, Her Potential, was a Del Close Award nominee for Best Scripted show at iO West. A veteran of ComedySportz Chicago and Baby Wants Candy (iO Chicago), Karen now performs regularly at iO West with the Main Stage team, King Ten. 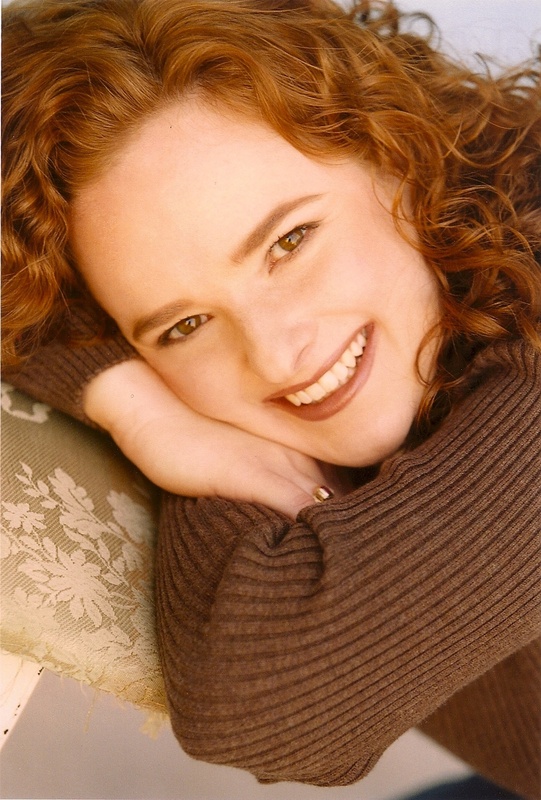 An instructor at iO West, Karen has also taught at Second City Las Vegas and Second City Los Angeles. She has coached teams of all levels at iO West, Second City Chicago, iO Chicago and the Second City Las Vegas. Karen most recently coached iO West Main Stage team Local 132 and currently coaches Bandit. She was honored with iO West’s Del Close Award for Teacher of the Year in both 2010 and 2011.